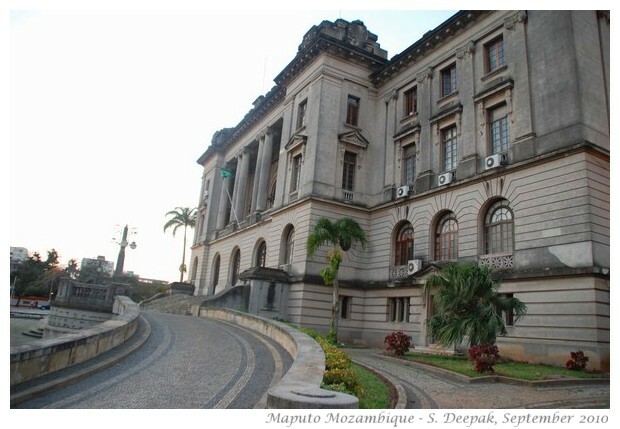 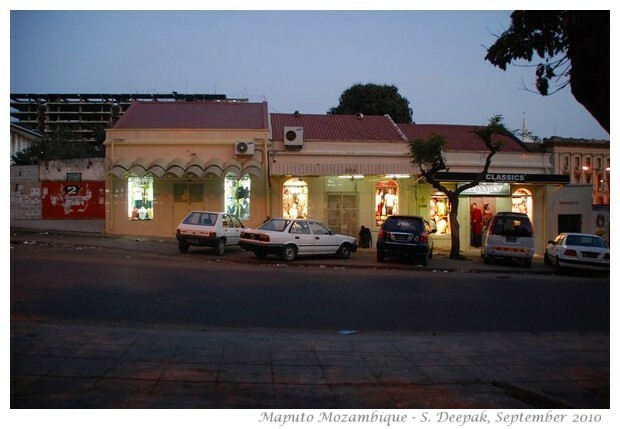 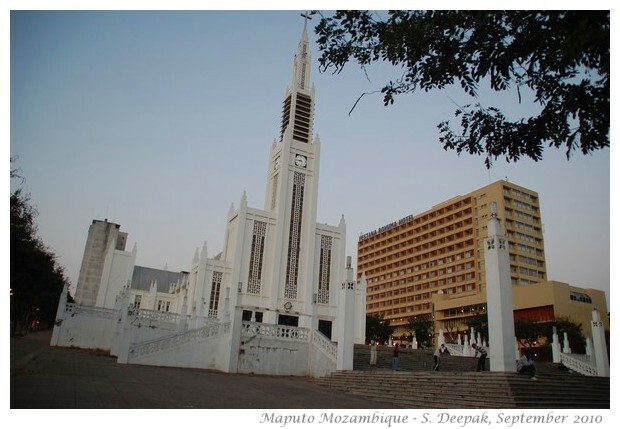 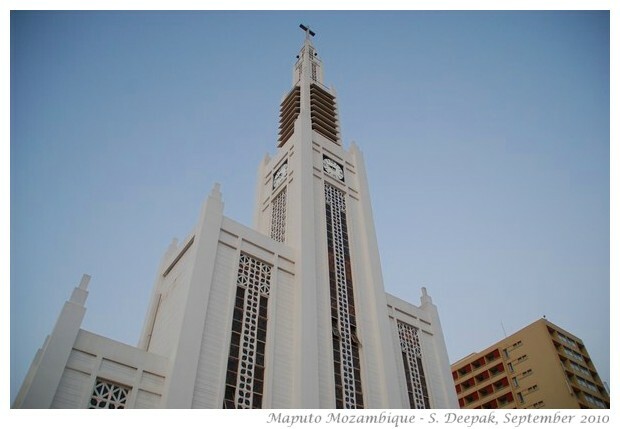 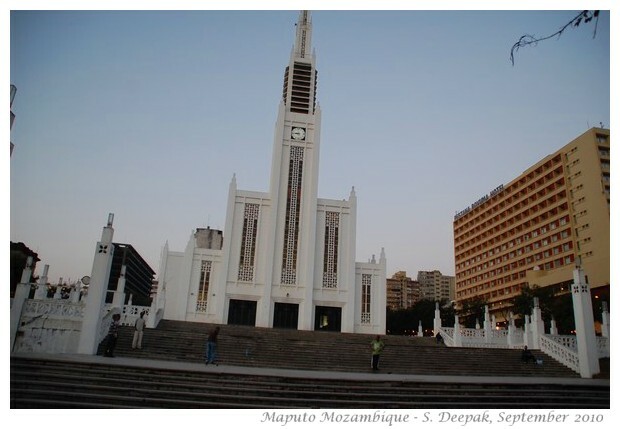 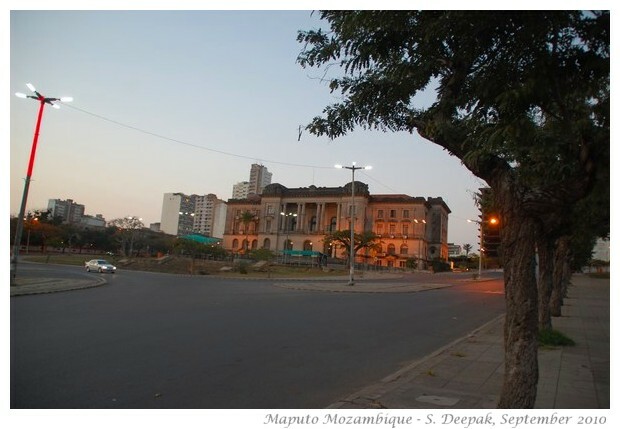 These few images of Maputo, capital of Mozambique, are from a brief visit to the city in September 2010. 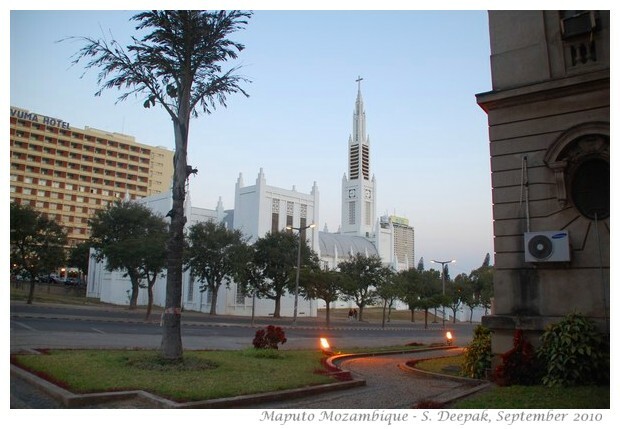 All these pictures were taken in the area near the Cathedral and the national assembly. 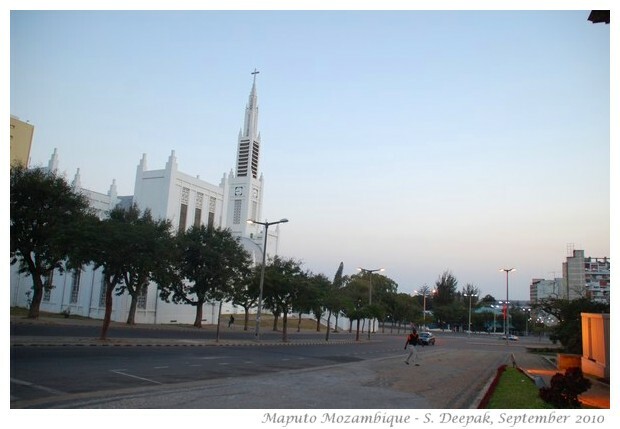 All images on Kalpana are under Creative Commons license. 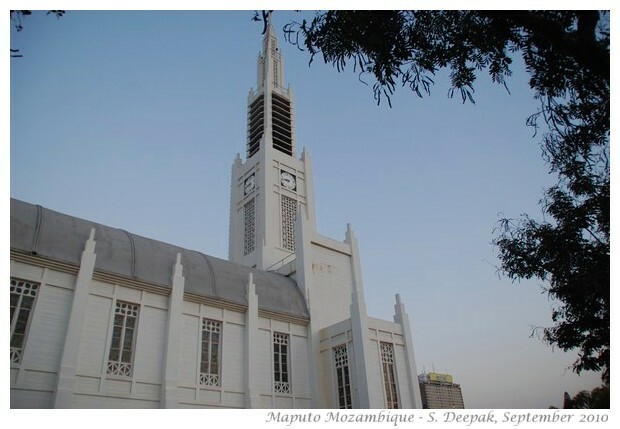 You are free to use them but remember to give credit to Kalpana and provide a link to the page from where you took that picture. 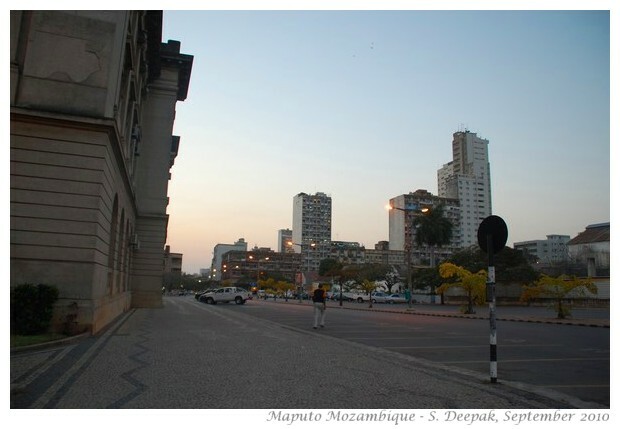 All these images are by Sunil Deepak. 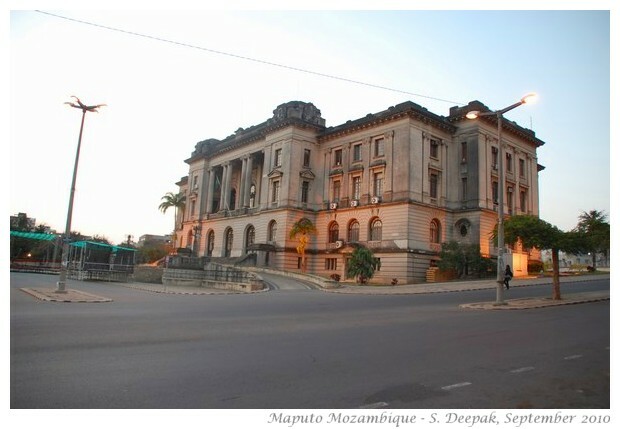 You can check more images from the Index of Image Archives.